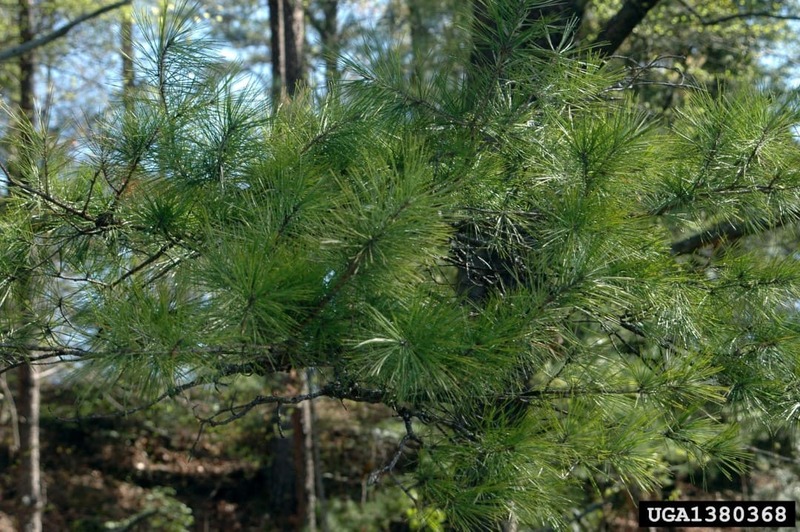 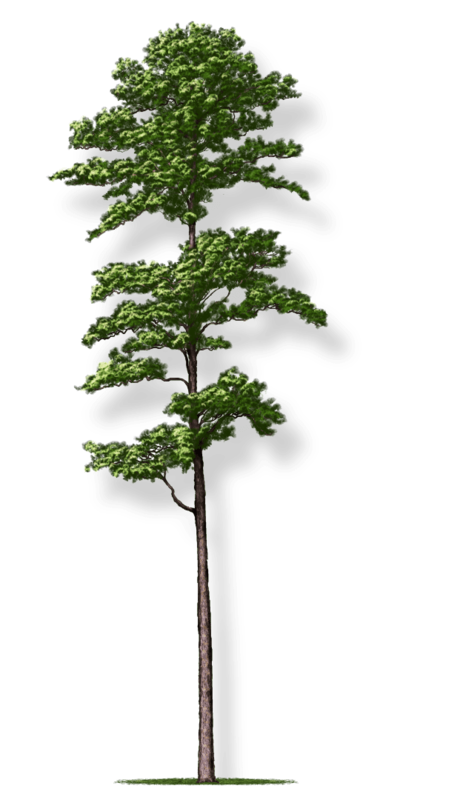 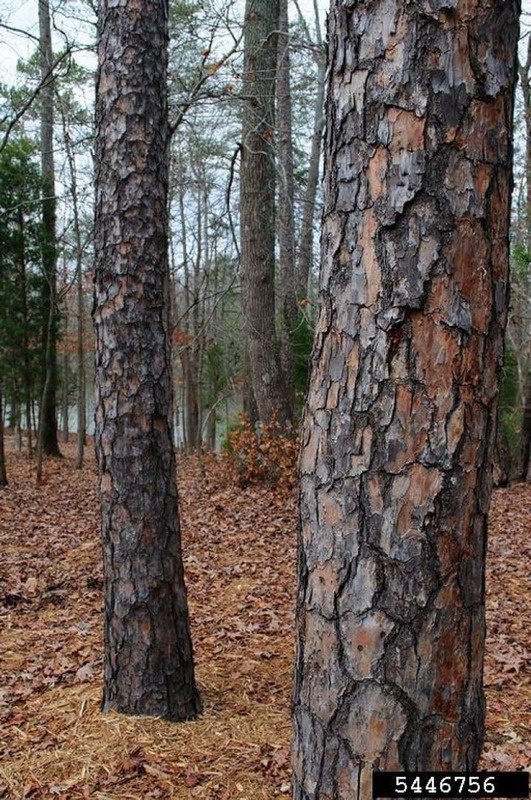 The shortleaf pine is a fast-growing southern pine tree that is extremely tolerant of harsh sites. 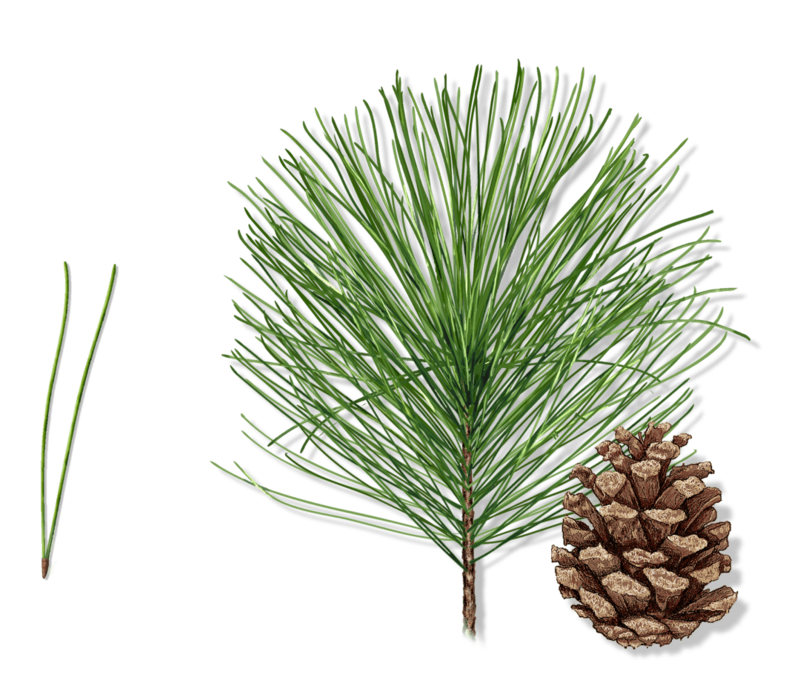 As its name implies, the needles are short and yellow-green. 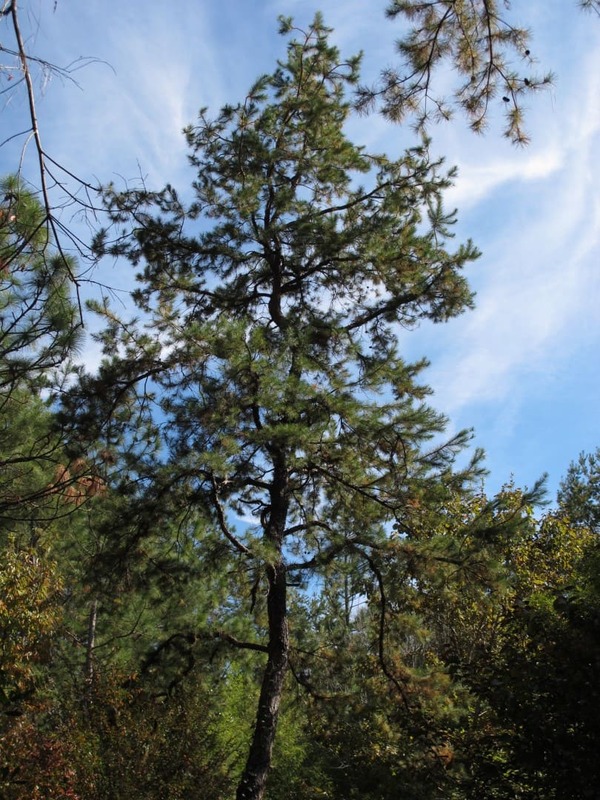 This pine tends to lose its lower branches as it grows, and the remaining branches gracefully arch into a broad crown. 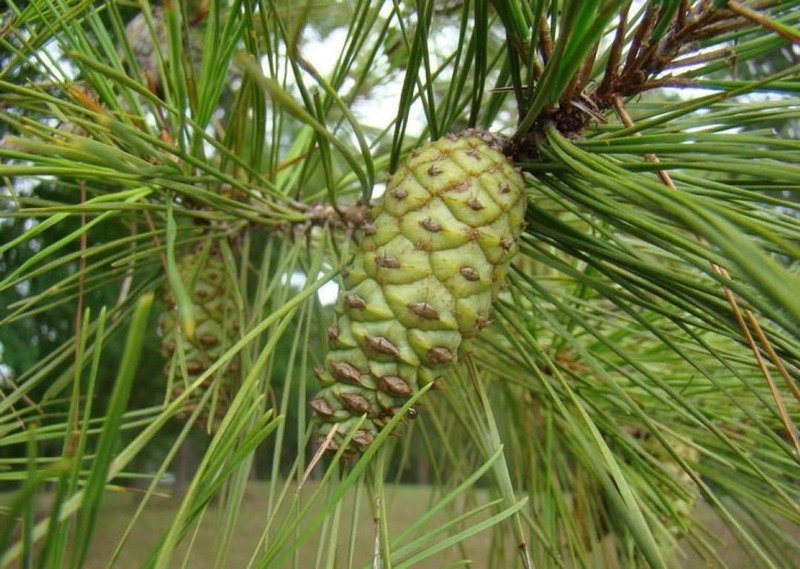 The pine cones are short and dark brown-black.